We can't wait to entertain you in 2019 for all you Geronimites that are returning we have loads of your old favourite plus a whole host of new amazing activities. Geronimo has a kids field like no other festival, we cater solely to children allowing families to connect in a fairytale existence for an amazing weekend. 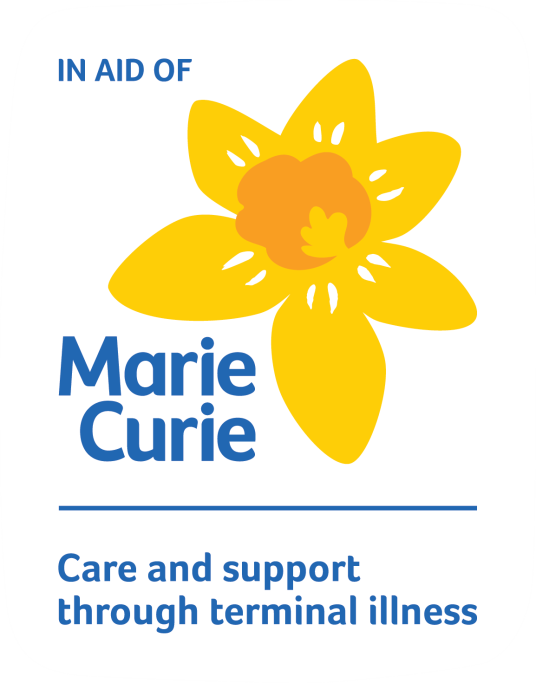 Marie Curie is the UK’s leading charity caring for people living with any terminal illness. Every five minutes someone dies without the care and support they need at the end of their life. Marie Curie provides care and support for families affected by illnesses like terminal cancer, dementia and heart failure, among others. The things people need aren’t too much to ask. High quality care in the place they want to be, usually their home. Control of symptoms like pain. And clear information from the start. So that, even at such a difficult, emotional time, people can feel in control, comfortable and cared for.That’s what Marie Curie’s been giving people across the UK for 70 years, through its nurses, hospices, including the Marie Curie Hospice, Liverpool, and other services.